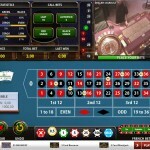 Lucky Live Casino - Live Games streamed from land based casinos. Bonus: 100% match up to 100 Euros. 37 x Bonus and Deposit wagering requirement. Can only be used on Roulette if playing live games. 10th August 2016 – Lucky Live Casino announced it’s closure. Existing player accounts have been migrated to Fairway Casino. Lucky Live Casino announced the closure of its Casino. 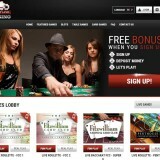 All player accounts will be migrated to their sister site, Fairway Casino. For more information please contact Support at Fairway Casino. 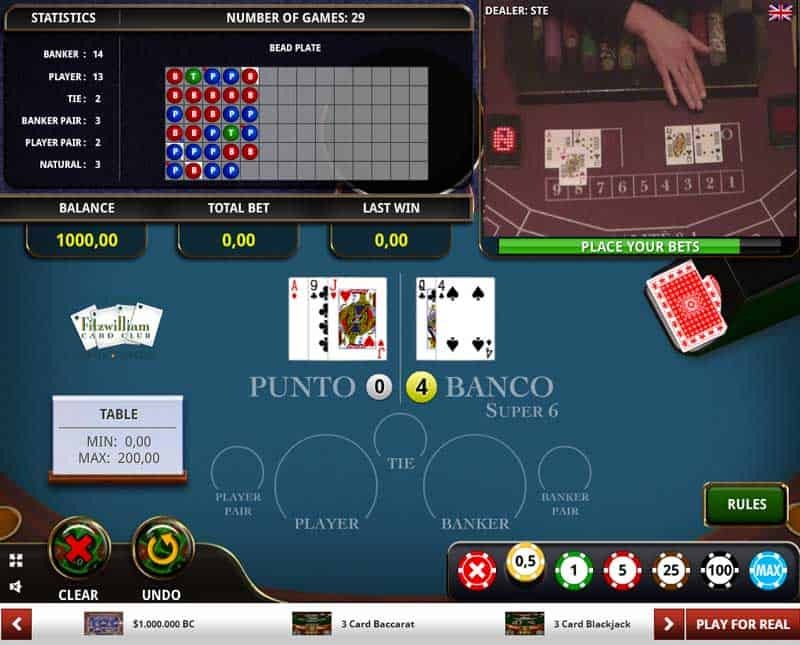 Lucky Live Casino runs it’s live casino on software provided by Actual Gaming, who are a company that develops software to stream live casino games from real land based casinos. 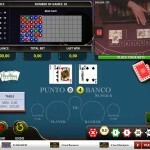 The games, live baccarat and live roulette are streamed live from two land based casinos that are both located in Ireland. The Fitzwilliam Casino & Card Club in Dublin, Ireland, is streamed on a 24 x 7 basis and offers Live Roulette and Live Baccarat. The Penthouse Casino & Card Club also located in Dublin, streams Roulette between 20:00 & 06:00 everyday. Live Blackjack and Live Blackjack with Early Payout were available until until the end of 2013, when they were removed for contractual reasons. I don’t have any information on when they might return, so if you were looking specifically for Live Blackjack with Early Payout then try Fairway Live Casino or Celtic Live Casino. Lucky Live Casino are one of the few live casinos that use streaming from land based casinos and the first to be featured on Live Casino Comparer. 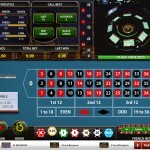 Operators tend to use the dealing studios provided by the live casino software suppliers, but this is a very viable alternative and gives you a more realistic experience. It also gives you that extra piece of mind if you have doubts about the game and its fairness, as you’re playing alongside real players in the casinos most of the time. The dealers are also more focused on the players needs as they have to be able to interact with customers face to face, not just in front of a camera. I also find that in general the games are played at a quicker pace than studio based games. The Software interface is very good. You have one view which is a mix of the live video feed and the computer generated interface for placing and viewing your bets. I like the layout and the options available for placing regular and irregular bets. Both games have a good history view so you can see what has happened in the past. You can also configure sounds and change the colour of the tables if you wish. One of the other good features is free play. You can play for free by just entering an email address and username. You’re given 1000 free chips and you can play both Roulette and Baccarat. There is a time limit imposed of 1 hour, but you can top up your chips at anytime during that period. I like the fact that you can test the games out before playing and always have respect for the casinos that offer that. I found both Live Baccarat and Live Roulette to be very playable. If anything the games played quicker than their studio counterparts. 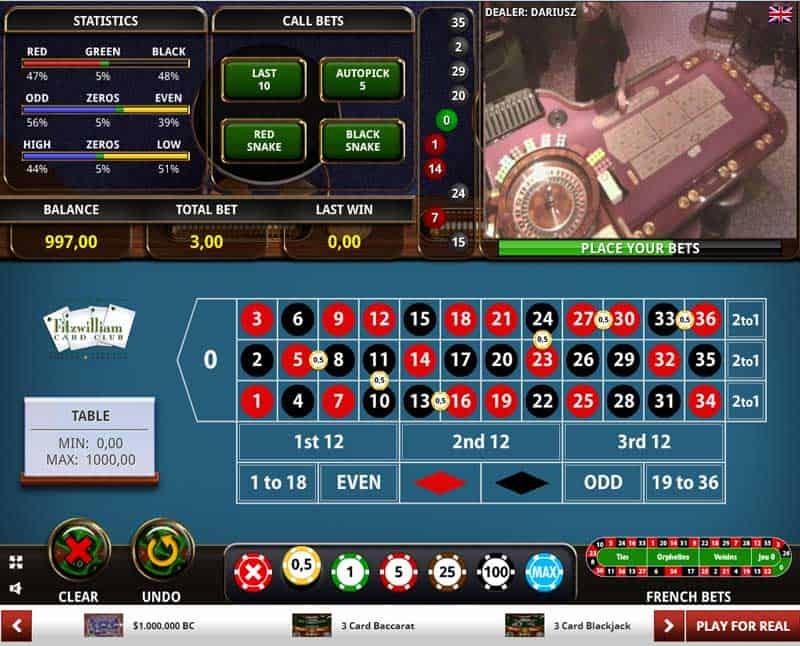 In Baccarat you have the Pairs side bet and on Roulette you can place a number of predefined bets using the Road map or the specially listed bets on the right of the screen. 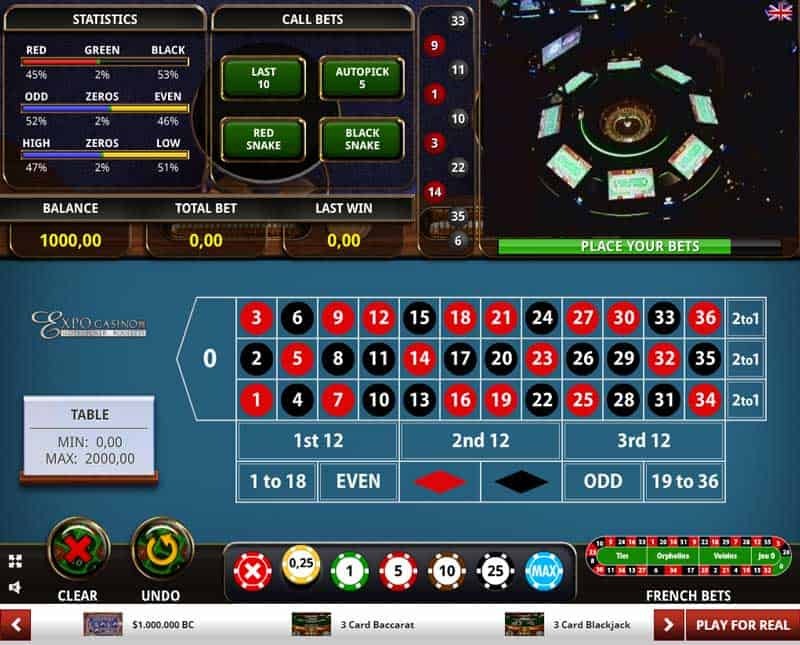 Mobile users get access to play Roulette from the website. No app or download is needed. The customer support is good and is available 24 x 7. You can contact them by Email, Phone or online Chat. Lucky Live Casino are licensed out of Malta and the Isle of Man. The fact that you are playing alongside players in land based casinos should give you an extra level of comfort. The Vuetec software is also licensed and the company are regularly audited and tested. Being from an IT background I know all about PCI compliance and understand the hoops you have to go through to demonstrate on a quarterly basis that your network and IT security meets the standards to be able to take credit card payments. The standard forbids the recording and storing of credit card information, so I know my data is safe.! A good selection of banking options are provided. Withdrawals are processed within 24 hours and at weekends which is great news. A 100% First deposit bonus is offered up to €1000. 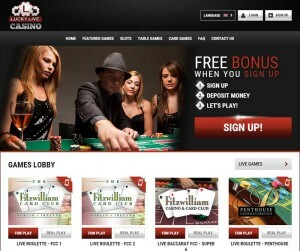 Its comes with 37 x Bonus and Deposit wagering required and can ONLY be used on Roulette. Low risk bets, like red / black, odd / even etc do not count towards the wagering requirement. I’d advise you to read the terms and conditions carefully. I was really disappointed that Blackjack is not available and I also didn’t think I’d like playing with the action streamed from a land based casino. But to be honest I didn’t even notice the difference. The games are quick, the software is responsive and the interface is simple to navigate. The free play feature gives you a chance to give it a go without any risk and the online games tutorials are very helpful if you are new to the games and want to learn how to play. I’d be scoring this higher if Live Blackjack was on the menu, but it’s a decent enough place to play Baccarat and Roulette.